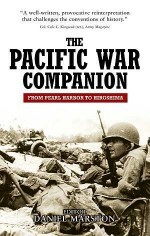 Following the attack on Pearl Harbor, the Japanese offensive in the Far East seemed unstoppable. 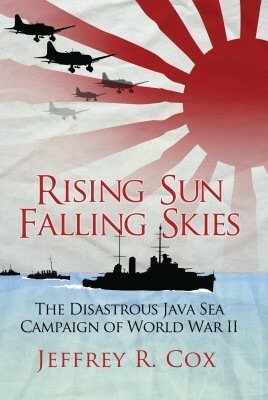 Allied forces engaged in a futile attempt to halt their rapid advance, culminating in the massed fleet of American, British, Dutch, and Australian forces (ABDA) clashing with the Japanese at the battle of the Java Sea - the first major sea battle of World War II in the Pacific. But, in a campaign crippled by poor leadership and disastrous decisions, the Allied response was catastrophic, losing their largest warships and their tenuous toe-hold in the south Pacific within the first 72 hours of the battle. This defeat left ground troops cut off from reinforcement and supply, with obsolete equipment, no defense against endless Japanese air attacks, and with no chance of retreat. However, although command decisions were to condemn the Allies to defeat, the Allied goal was never an outright victory, simply a delaying action. Facing a relentless and thoroughly vicious enemy, the combined forces responded not by running or surrendering, but by defiantly holding on in a struggle that was as much a test of character, bravery, and determination as it was a test of arms, ultimately costing the Allies ten vessels and the lives of 2,100 brave sailors. 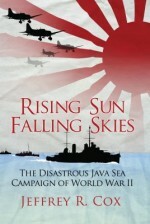 In Rising Sun, Falling Skies, Jeffrey Cox examines the events and evidence surrounding the Java Sea Campaign, reconstructing battles that in hindsight were all but hopeless and revealing where fatal mistakes and missed opportunities condemned the Allied forces in an insightful and compelling study of the largely overlooked clash in the Java Sea. Jeffrey R. Cox is a litigation attorney and an independent military historian specializing in World War II, ancient Greece, and ancient Rome. 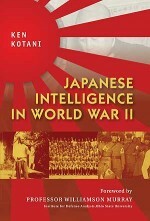 His first interest was in the Pacific War, which he has studied for more than 30 years. A student of history, international affairs, and defense policy for most of his life, Cox holds a degree in National Security Policy Studies from The Ohio State University and a doctorate of jurisprudence from Indiana University School of Law. He is a contributor to Military History Online (www.militaryhistoryonline.com). He resides in Indianapolis, IN.